Long time readers of the Tallahassee Real Estate Blog know that we love questions from readers, and today's post is geared to answering one about the definition of distressed property (which we provide in detail below). Long time readers of the Tallahassee Real Estate Blog know that we love questions from readers, and today's post is geared to answering one about the definition of distressed property. Reader questions are so valuable because it gives us the guidance that we need to focus on issues that are most relevant to people selling a home in Tallahassee and buying a home in Tallahassee today. So please keep them coming! 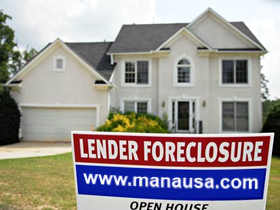 What is your definition of a "Distressed Property" - foreclosure, disrepair, time on market, location? That's a great question, because we have a ton of people who have registered to receive our regularly updated list of distressed properties for sale in Tallahassee (see full list here). Generally speaking, I would say that the definition of distressed property is "property that is in poor physical or financial condition." 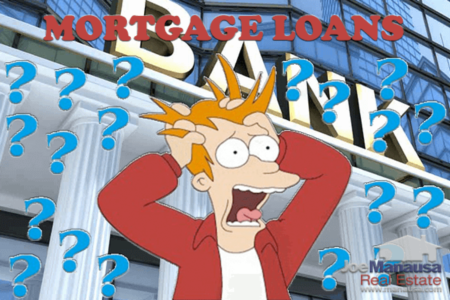 But that definition of distressed property does not accurately express what we (the Tallahassee Real Estate Blog) mean when we use the term regularly. Our definition of distressed homes for sale is "property listings that have one or many of the following characteristics: they are in foreclosure, have been foreclosed upon and are being sold by the original lender (REO properties here), or homes being sold by homeowners who owe more money than the home is worth." 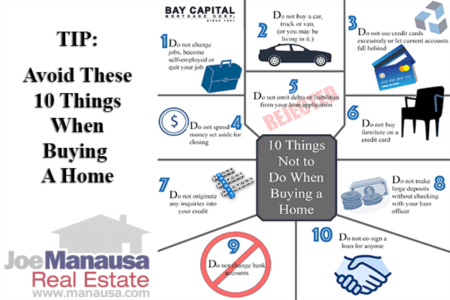 All of these situations mean that whomever is selling the property is doing so under distress, because circumstances require them to sell the home regardless of current values or what the property might yield in a sale. Specifically, these ARE NOT arms length home sales, which specifically addresses the fact that seller's top focus is getting sold, not necessarily optimizing value. If you are an investor, you likely are focused on ROI (Return on investment). Homes being sold under non arms length conditions very well could work in your favor. But if you are somebody looking to buy a home in which to live, then you will have other issues that will impact whether or not certain properties are right for you. For example, you will certainly need a predictable time frame (unless you currently live with your parents :)), and the condition of the property will be important for most people ready to occupy their new home. So, if you are starting the process of buying a home, then by all means check out the distressed properties for sale. It's exciting to see what is available. But as soon as you set your time frame for moving, then I would look at all properties that might fit your needs, including arms length sales. You should pursue the best deal that solves your problems, not simply the "best deal." I hope our definition of distressed property makes sense for you, and you can always drop me a note if you have further questions.